Optics has become the way by which most information is sent over nearly all the distance that it travels. The remarkable growth of networks and the Internet has been enabled by previous generations of optical technology. Optics is, furthermore, the only technology with the physical headroom to keep up with this exponentially growing demand for communicating information. Internet Bandwidth. 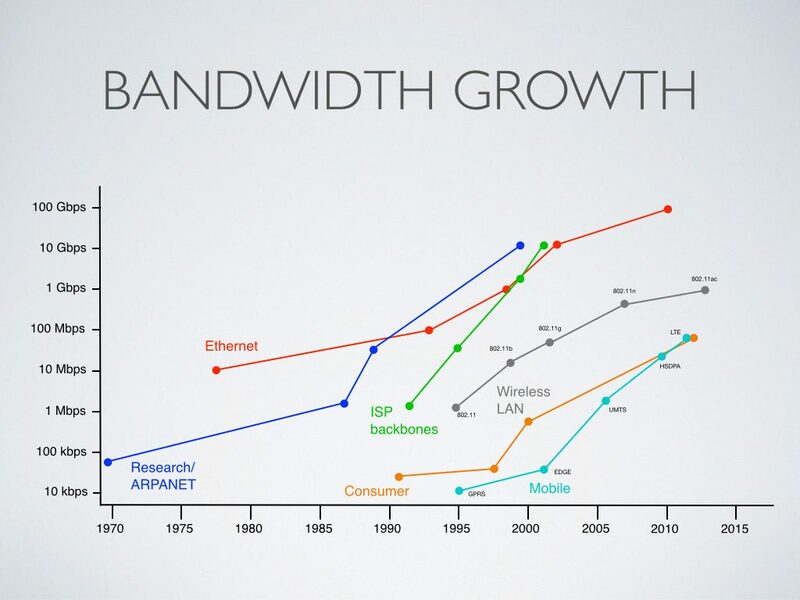 Optics and photonics have increased the capacity of the Internet by nearly 10,000-fold over the past two decades, and bandwidth demand is expected to grow another 100-fold, possibly more, over the next 10 years. Without optics, the Internet as we know it would not exist, and it may not be able to keep up with growing demands without a breakthrough. The use of optics will not be restricted to the traditional market of long-distance telecommunication. 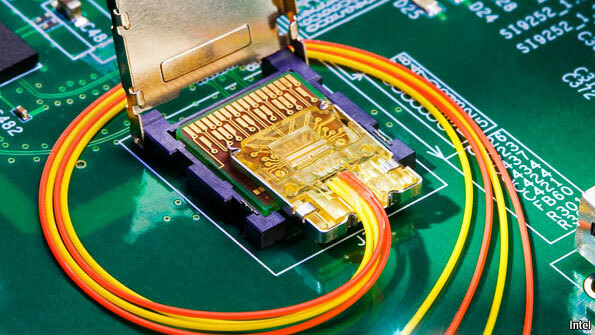 Increasingly optics will be used for ever-shorter distances, possibly providing few-millimeter or shorter links between the silicon chips themselves. Computing with Light. The main, and growing, use of optics in information processing is to connect information within and between information switching and processing machines. There are substantial physical reasons—specifically, reducing power dissipation and increasing the density of information communications—why optics is preferable and ultimately possibly essential for such connections. Fiber Optics in short distances. Optics and Photonics has increasingly taken over the role of data communications within local networks for information processing systems such as data centers, supercomputers, and storage area networks, for distances from approximately 100 meters to tens of kilometers. 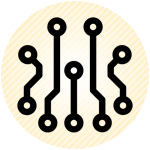 As costs decrease, the growth optics to connect devices in much shorter distances will increase. Includes the concept of a photon, processes of interaction of light with matter (and its application to detectors), the generation of light via spontaneous and stimulated emission, atomic transitions leading to fluorescence. Properties of lasers are introduced as the basis of optical amplifiers. Optical resonators are described as a means for optical feedback. Lasers as an optical oscillator are compared to radio and microwave oscillators. Basic characteristics and types of lasers: continuous wave and pulsed lasers. Covers commercial, industrial and medical applications of lasers. Nonlinear optics and its use for wavelength conversion. This course introduces students to mathematical techniques such as Laplace transform and Fourier transform for electrical network analysis as well as transfer function, filter equations, operational amplifiers, active filters, and two-port network analysis. This course is an introduction to signal analysis and analog communication systems. It includes Fourier series, Fourier transform, amplitude modulation and demodulation, angle modulation and demodulation, sampling and analog to digital conversion. Students analyze the transmitter and the receiver and will study its effectiveness. All communication systems introduced will be examined in the absence of noise. In the lab students have the opportunity to build communication systems or components of a communication system.